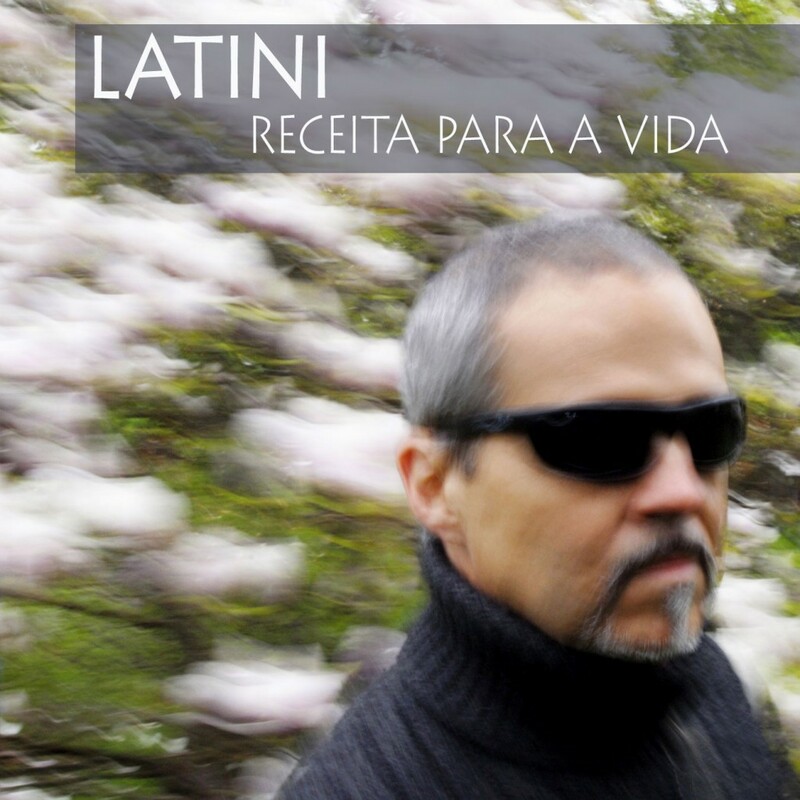 LATINI`S music is more than Brazilian. He has lived in Norway sice the early eighties and this country has made its mark on him yet at the same time he has kept a close watch on what is happening in Brazil – probably the most vital music nation in the world today. It is so easy to end up in a box where he is easily accessible tous – Brazilian, samba musician, carnival aficionado. But Claudio Latini just discards the box and moves on going his owen way. Featuring: Alfredo Bessa, Anne Marie Giørtz, Børge Petersen Øverleir, Bendik Hofseth, Bugge Wesseltoft, Célio de Carvalho, Cristina Latini, Dozzy Njava, Euclides Amaral, Geir Holmsen, Håkon Graf, Jacob Young, Jørn Øie, Maria Mia, Olga Konkova, Paolo Vinaccia, Reza Aghamir, Sverre Indris Joner, Vidar Johansen.